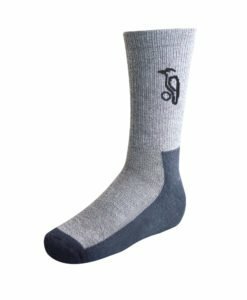 These socks come with high wool content and a moisture management system. 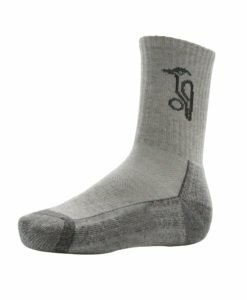 The Horizon Test Socks are very comfortable with a soft feel and offer adequate support. These are extra thick cricket socks that come in a range of sizes from 6 to 12. 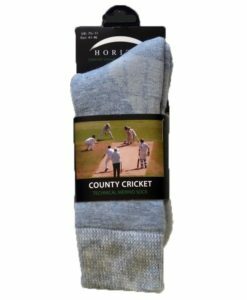 We think this is simply the very best cricket sock available. The quality of this sock in unrivalled and even wash after wash, it looks and feels like they are brand new. 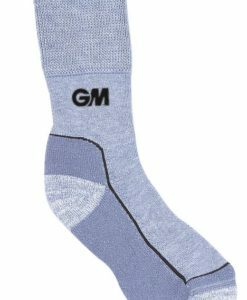 The thick, soft and all around cushioned feel of this sock makes long days at play seem easy. The moisture management design means your feet stay cool and dry even though these have wool in them.Keep their soft feel and shape, wash after wash. 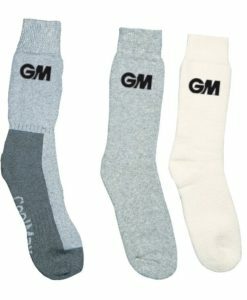 These socks come with high wool content and a moisture management system. The Horizon Test Socks are very comfortable with a soft feel and offer adequate support. 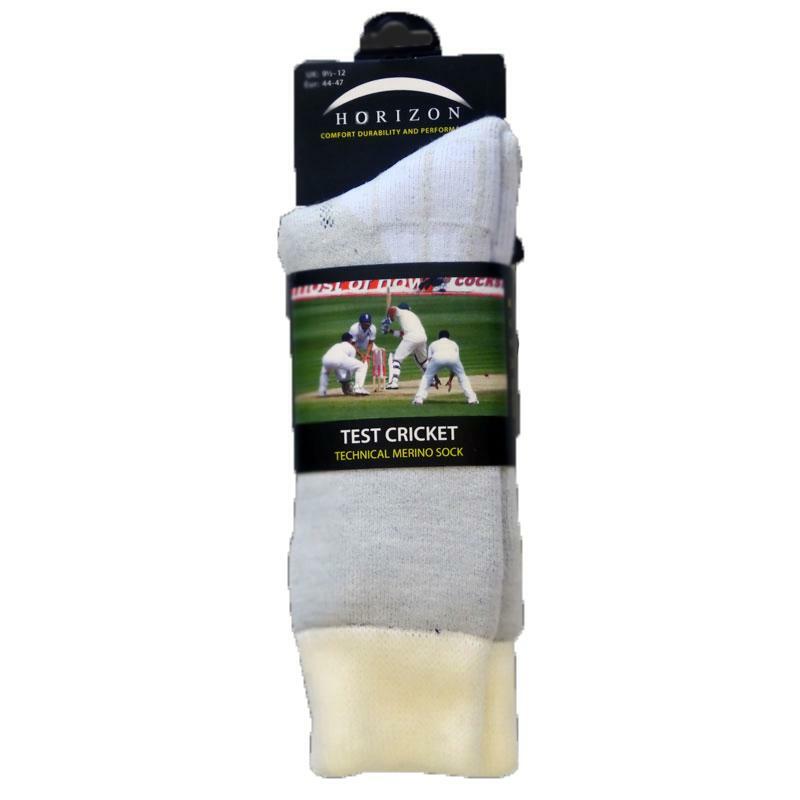 These are extra thick cricket socks that come in a range of sizes. Buy them at vks.com and enjoy the best value for money.